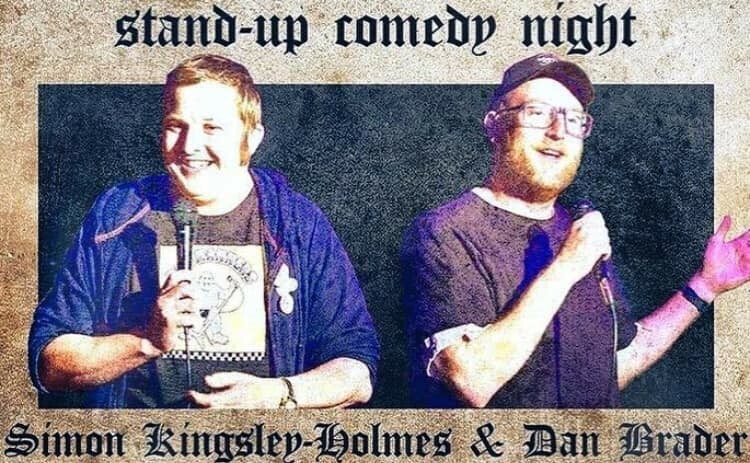 Christchurch based comedy goons and touring comedians Simon Kingsley Holmes and Dan Brader bring their unique brand of comedy to Kaikoura for one night only! Comedy veterans of various festivals and tours all over NZ Simon & Dan are looking forward to bringing the laughs to Slam Club for the rad price of just $10. They will also be supported by awesome up-and-comers from the CHCH comedy scene.